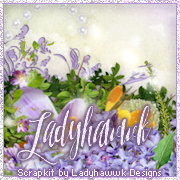 CT Tag for CDO and Ladyhawwk Designs using an amazing package newly released by Sara Butcher this month and Ladyhawwk Designs has made an amazing scrapkit to match each of the tubes in it. 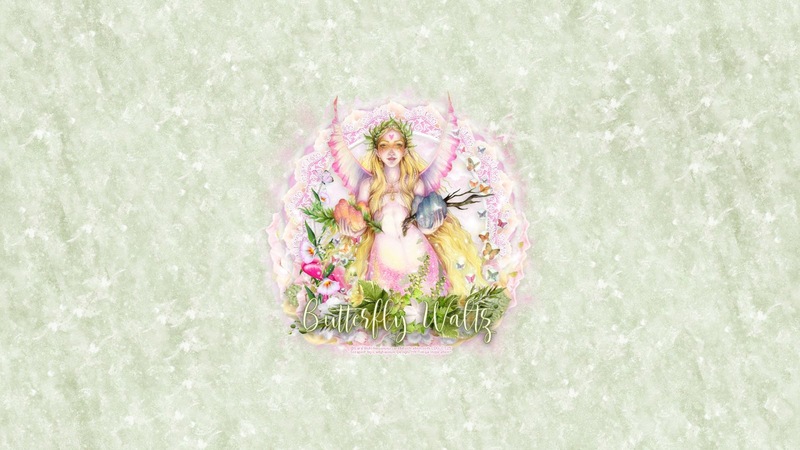 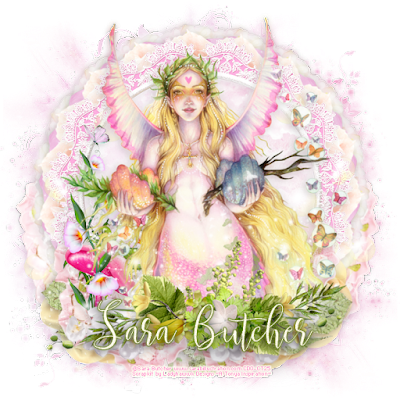 There is a glimpse into the world of fairies, the special magic that they weave where they go, the sparkling trail of fairy dust so fine and glittery, as the butterflies do their waltz as they follow. 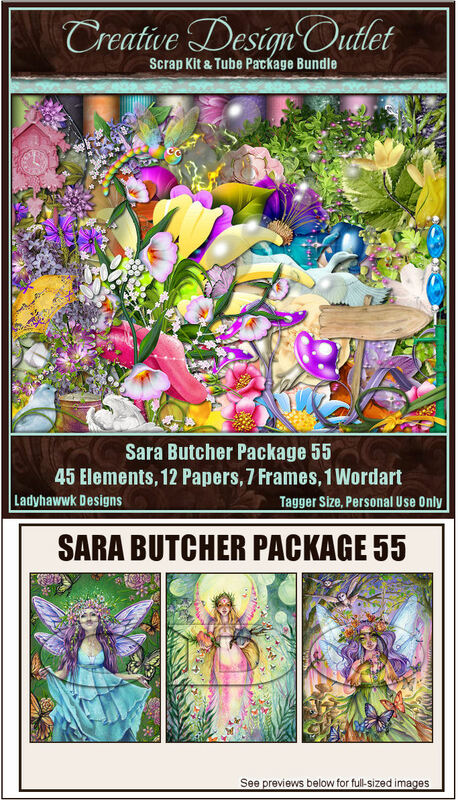 You can purchase this amazing package and matching kit exclusively at CDO here. 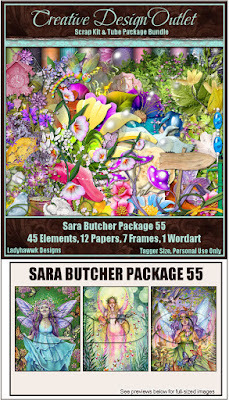 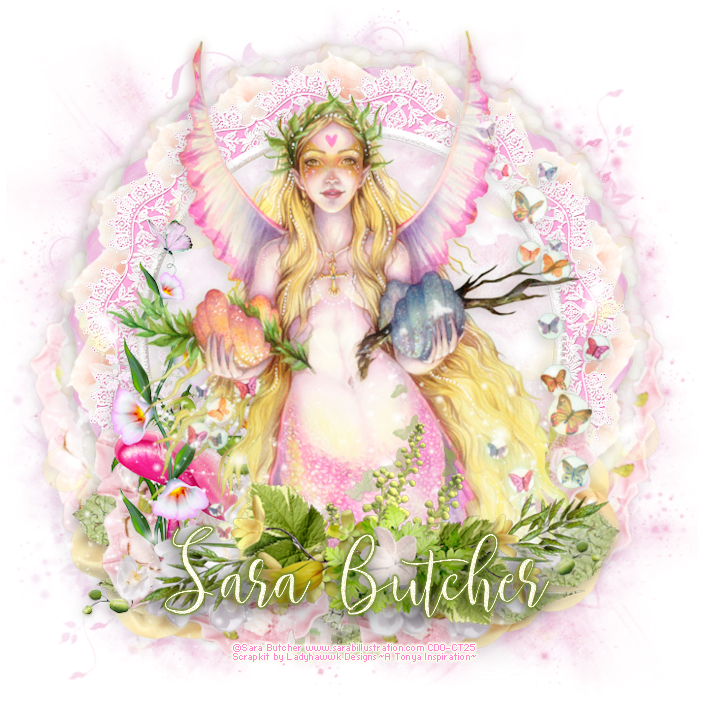 I also have made a timeline set for Facebook featuring another of the tubes in the package and more goodies, this bundle is just exquisite to work with - a true fairy wonderland.